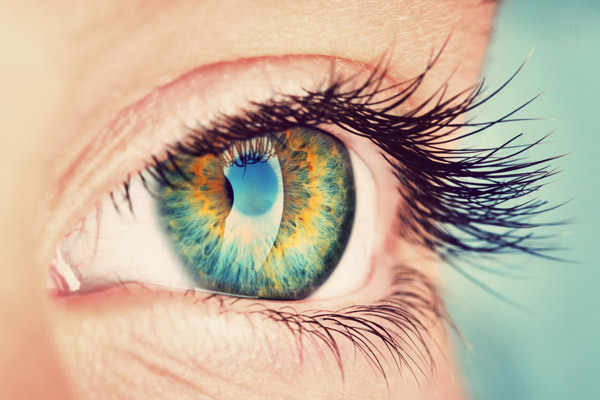 The human eye is a precision instrument which can only achieve peak performance when vision is completely clear. Split second identification of details requires sharp and well defined images. Your ability to think and react fast is directly related to the amount of blur. The more blur, the slower your decision making. Therefore, proper vision correction should be the first step to improving visual performance. A Trophy Eyes doctor can measure visual abilities more extensively and correct eyes more accurately, allowing you to achieve optimal visual performance. 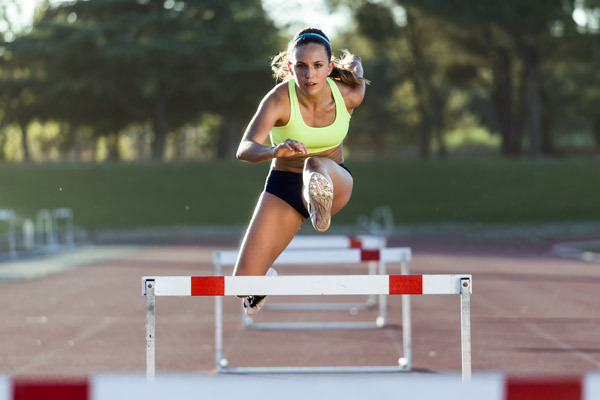 For those pushing the limits, contact lenses or laser vision correction will provide a competitive edge over glasses. Eyeglasses have frames which block peripheral vision and lenses that can create optical aberrations which interfere with visual performance. These detriments are virtually eliminated when wearing contact lenses or choosing laser vision correction. Also, keep in mind that all eye examinations are not the same and performance treatment options are not available through all doctors. Trophy Eyes doctors offer a wider range of precision products and services that will insure that you achieve optimal visual performance no matter what your goal. Locating a target of interest and scanning your surroundings requires superior tracking skill. Your ability to track properly is both physical and mental. Eye muscles need to move your eyes to the right spot quickly and easily. Moving your eyes side to side, up or down, in and out may be too slow and inefficient. Also, your brain needs to identify specific details about the object of interest and its background. Eye movements are guided by a number of target variables which include distance, size, color/contrast, whether or not the target is moving, relation to secondary objects, and the complexity of the surround. Various drills can increase eye muscles performance and speed of recognition. Based on your specific goals and needs, a Trophy Eyes doctor will evaluate your abilities and prescribe a personalized treatment program to build strength, flexibility, stamina, and speed of your tracking. 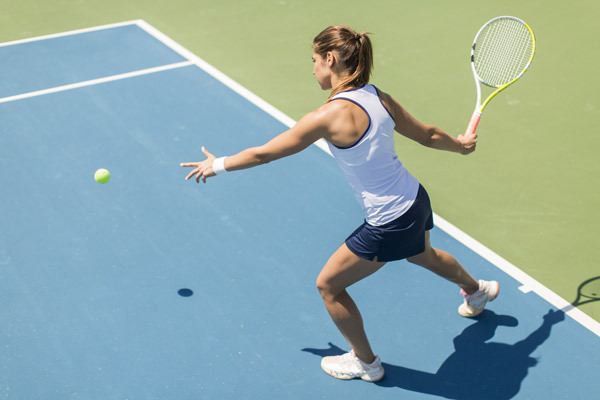 Trophy Eye provider locations are a unique Center for Vision Development, helping both athletes and non-athletes achieve their goals with advanced visual skills. Visual performance is maximized when your eyes do the same thing at the same time. Each eye sees a separate picture and these two images need to superimpose for you to perceive a vivid three dimensional image. Without perfect eye coordination, you are unable to accurately gauge depth, distance, and speed. Focusing, tracking, convergence (turning eyes inward), and divergence (turning eyes outward) all have to be synchronized during both deliberate and reflexive eye movements in order for you to think and react fast. In addition, each eye needs to process visual information at the same rate and intensity. Any factor that suppresses the intake of information to either eye will create an imbalance and impede performance. A Trophy Eyes doctor can assess how well your eyes operate independently and together, and then prescribe drills which will allow you to achieve ultimate eye coordination. Another feature of superior vision is how far and wide you can see. Most of us pay attention to what is right in front of us. However, our side vision is often neglected. In general, span of vision is a learned behavior, task related, and habit driven. For example, when a person reads, their attention is confined to the small space of a book or computer screen. The span of vision is small and peripheral vision has little importance for that activity. In this situation, peripheral vision is ignored (suppressed). The contrary is true when walking or running. In this situation, you are more concerned with navigating your surroundings and are more attentive to your peripheral vision. Here, your field of vision widens and the smaller more central details are ignored. Over time and with practice, the amount of visual space required for these and other activities becomes familiar and set (habit). 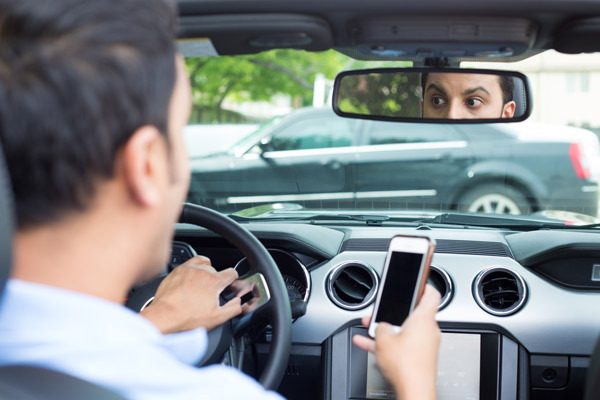 A perfect example of the conflict between central and peripheral vision is texting and driving. In this situation, it is very difficult to transfer attention between a central (small space task) and a peripheral (large space task). Although not wise, texting and driving could become easier by practicing tasks that transfer between central and peripheral vision. Since the majority of our daily tasks are either designated as central or peripheral, converting quickly and easily between the two becomes a challenge for most of us. Professional athletes are experts in alternating between central and peripheral vision. They have learned to focus on the ball, and at the same time be aware of the players and activity on the field/court. In addition, they have learned to widen the scope of their central vision enough to coordinate their body movements and masterfully interact with a ball approaching/leaving them (as with catching, throwing, or hitting). Having the ability to be a great athlete doesn’t happen by accident and doesn’t happen without superior vision. Knowing where everything is located in space and time requires lots of practice and refined visual-spatial-timing skills. 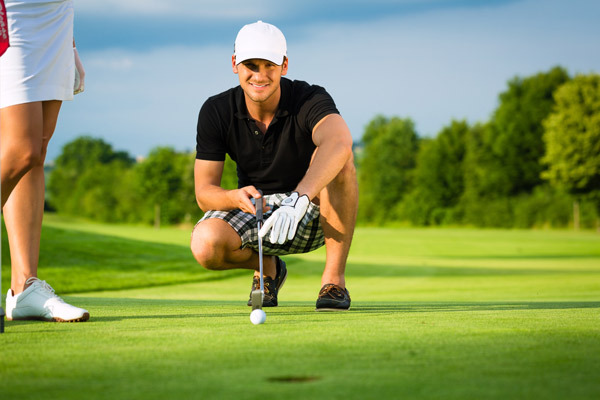 A Trophy Eyes doctor can help you improve your visual-spatial-timing awareness. They can measure your current abilities and show you how to reach your goals quicker in sports, school, work, and life. Granted vision occurs at the speed of light, your ability to see and identify things does not. Many factors can influence your ability to identify what you are seeing. Foremost, the amount of light present affects reaction time. Just as an extreme, you cannot see fast in the dark. In ample light, however, things like how long the image is present and the position in your field of view can influence the speed of recognition. The faster an image is flashed the less likely you can discern its details. The further from your line of sight, more time is needed to fixate the target before you can identify it. Occasionally, interference from other factors may confuse or distract you from identifying your target. Sorting out extraneous items or details takes additional time. This can occur when other objects are moving near or are positioned around your target of interest. Another factor is the presence of a secondary object that is similar in appearance to your item of interest. Examples of these factors are common, as in, locating a person in a crowd, finding an item on a store shelf, and playing video games. And, don’t forget, external factors such as lack of sleep, hunger, or sensory overload from irritating stimuli (loud sounds, noxious smells, or feelings of discomfort) can interfere with your concentration. A Trophy Eyes doctor can help you speed up your recognition skills through various drills that challenge your visual attention under different circumstances and different amounts of visual load/strain. By learning various visual organization, visual pattern, and visual perception strategies you can think and react like never before.